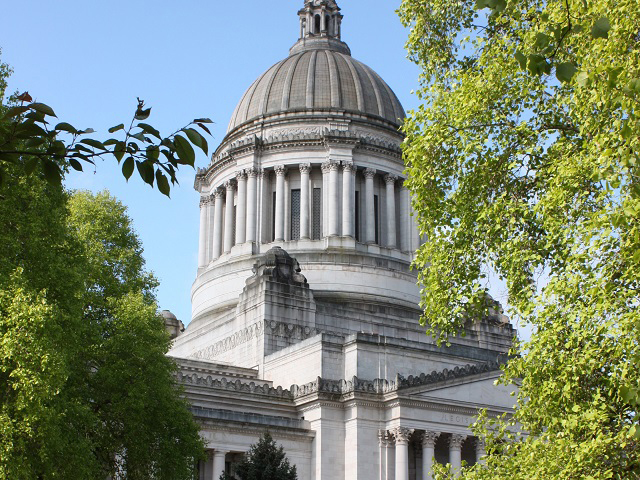 Laws approved by the House, Senate, and Governor become part of the Revised Code of Washington (RCW). New or revised RCWs laws often require agencies to do something new or to change the way something is done. Agencies then develop processes and procedures for putting those laws into action. These processes and procedures are known as rules and are codified in the Washington Administrative Code (WAC). 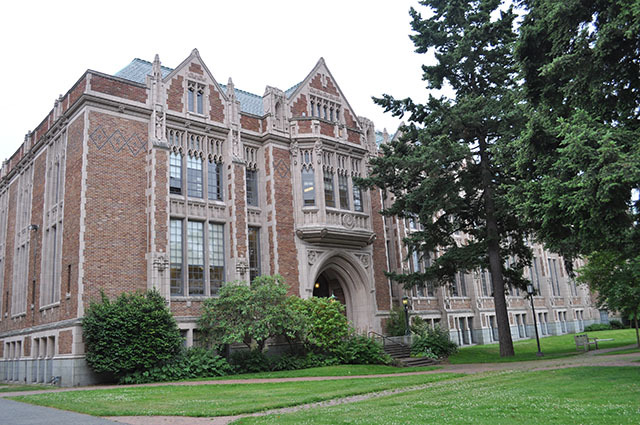 At the Washington Student Achievement Council, most WACs focus on financial aid program management or authorization of institutions and degree programs. This page is provided in accordance with the requirements of RCW 34.05.270. Within existing resources, each state agency shall maintain a web site that contains the agency's rule-making information.